See where we go next! 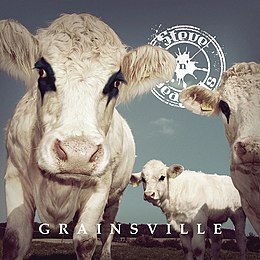 ‘Grainsville’, the new album by Steve ‘n’ Seagulls, out Aug 31! Get yours from the stores below.